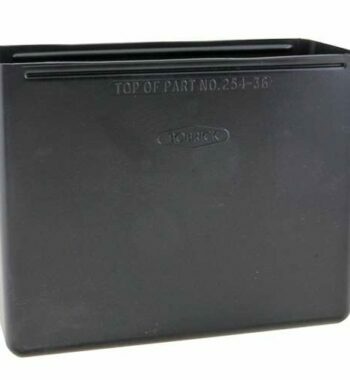 Bobrick 43644-134 Replacement LinerMate® for 11.2 gallon waste receptacle fits Bobrick ConturaSeries™ model B-43644. 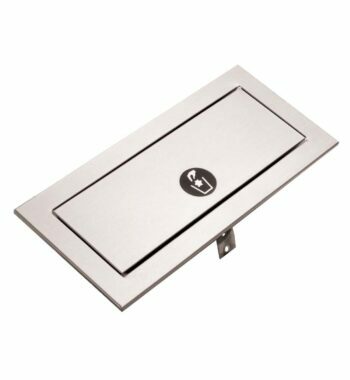 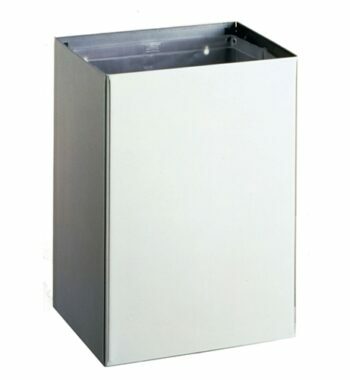 This unit facilitates installation and removal of disposable liners and leaves no unsightly liner overhang. 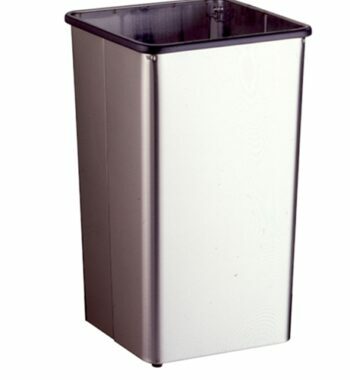 The unit rests inside of waste receptacle. 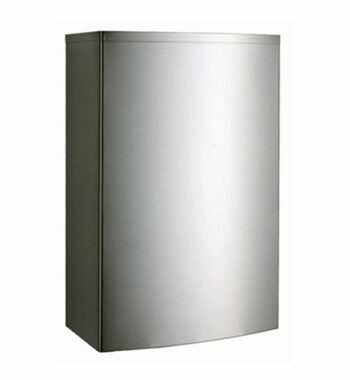 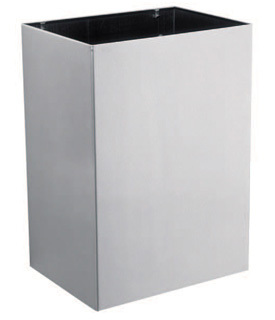 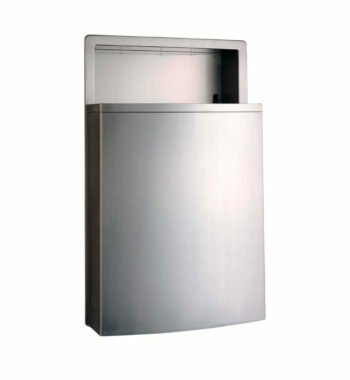 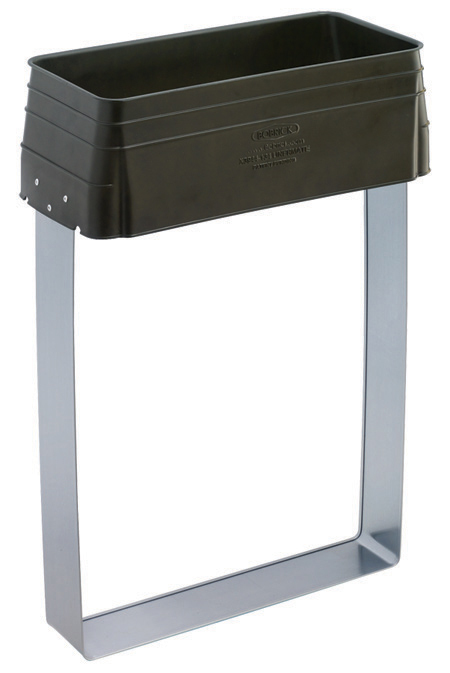 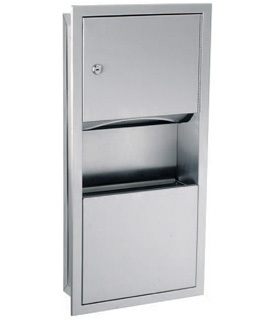 Bobrick B-2260 Floor Standing Open Top Waste Receptacle – 13 gal.